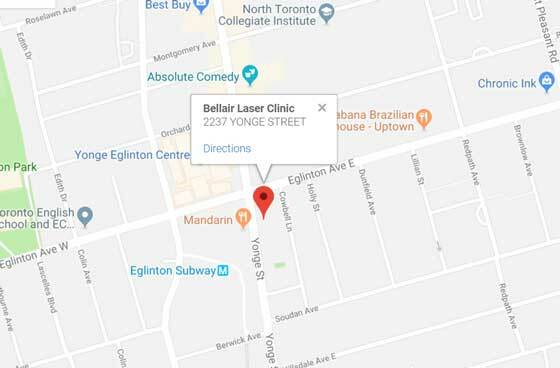 At Bellair Laser Clinic, we perform platelet rich plasma (PRP) therapy as a proactive therapeutic option for male and female patients experiencing hair loss. PRP is a non-surgical therapeutic option for patients who require stimulation of hair growth for hair loss conditions. Human blood contains mesenchymal stem cells and contain specific growth factors that assist in tissue regeneration and healing. 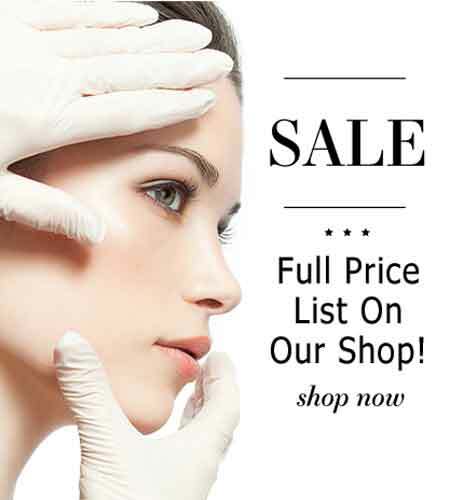 PRP therapy has established itself to be effective as a medical treatment modality in the specialty fields of oral surgery, neurosurgery, plastic and cosmetic surgery, sports medicine and orthopedics. It has been used extensively in these specialties for the last two decades with positive outcomes . It is also used commonly by professional athletes for quick return from their injuries. In the field of hair restoration, existing evidence demonstrates PRP therapy as a promising treatment option to promote hair growth. While PRP is in the early stages of scientific research in hair restoration, PRP is not meant to replace current Health Canada approved therapies such as DHT blockers, laser and Minoxidil therapies-a very effective non-surgical therapeutic option for those patients with hair loss. Blood is drawn in our medical facility in a manner similar to having routine blood testing at your physician's office. The blood is spun in a centrifuge and the PRP is separated and removed from the rest of the blood. The PRP is taken from your body and is specially prepared by spinning down the blood cells to a high concentration. After centrifugation, the platelets and other vital growth proteins raise to the top of the tube. Under a topical anesthesia, the highly concentrated platelet rich plasma (PRP)is then injected into the scalp and topically. The PRP contains many growth factors that stimulate the hair follicle's growth. Every 6-12 months as early data suggests regular or PRP treatments can stimulate hair growth. No. Immediate swelling and wound healing are obvious at first sight. However, hair rejuvenation can take anywhere from 6 weeks depending on the severity of your hair loss. 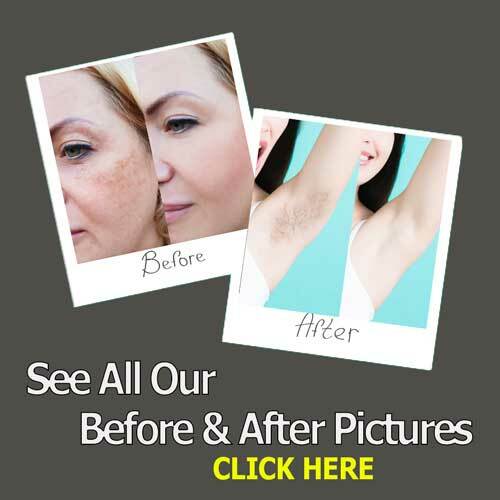 Usually 3-6 treatments are required for best results and maintenance is recommended. Prior to treatment a simple blood sample of 10 ??? 20 mls is extracted from the patient. This blood is immediately placed in the centrifuge for 5 ??? 8 minutes. When centrifugation is complete your plasma will be separated from your red blood cells. The rich platelets are extracted from the base of the plasma gel. The platelets are injected into the scalp. Platelets gradually increase collagen, blood flow and nourishment which results in hair re-growth. What Can I Expect Post A PRP Treatment? Redness, swelling, slight pain, bruising or all these signs can happen in the treatment area. These side effects usually subside in a few hours to a few days. 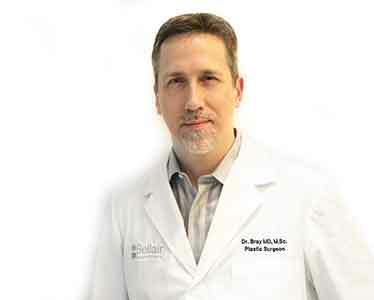 Why Should I Have PRP At Bellair Laser Clinic? 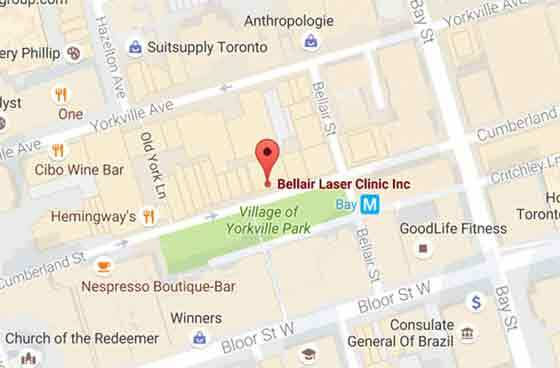 Bellair Laser Clinic has specialized nurses which perform PRP. We use the Harvest SmartPrep Multicellular Processing System which enables us to prepare the PRP prodcut with the highest concentration and yield of platelets when compared to 12 other systems. This means a greater number and quality of platelets and in turn superior results.